We love this house we have for sale in Powell, Tn. With just over 2,200 sqft your family will have plenty of room to roam. 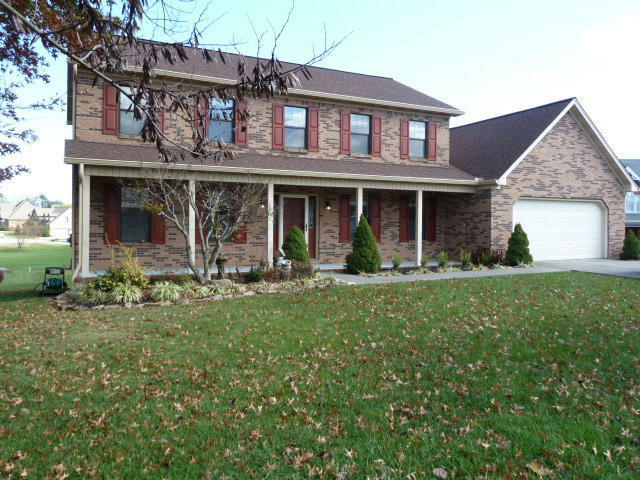 This 4 bedroom 3 bath brick 2-Story has an unfinished basement with plenty of storage or room to expand. This home has brand new hand scraped hardwood floors, granite tops, kitchen island, laundry room, over sized garage great for boat or additional workshop area and a large level backyard. Located just off of I75 at exit 112 in Powell, Tn this home is for sale at a list price of $269,900. Click here for more information on this home for sale in Powell, Tn.